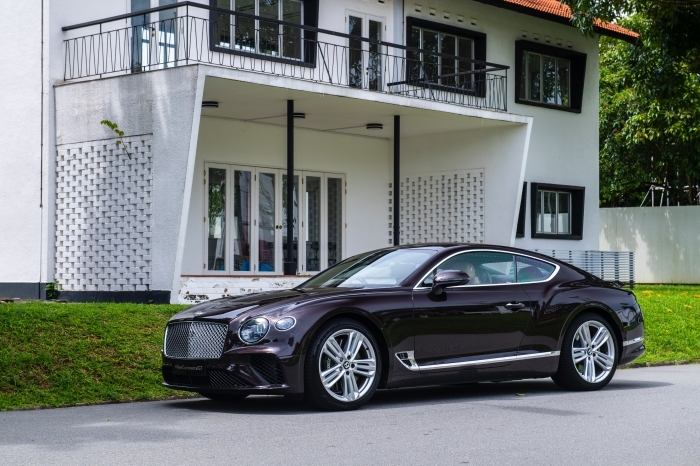 It's hard to think of Bentley without the associated images of ahem, mature owners and their upper lips locked into place from stiff posturing, but the brand enjoys a new renaissance with the latest Continental GT Coupe – the third since the plush grand tourer was first launched over 15 years ago. 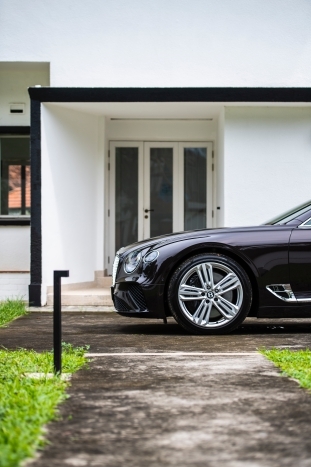 The new model takes the stately grandeur Bentley is known for and reinterprets it for the modern, younger palate, with subtle musculature and well-defined power lines working together to create a powerful presence, both in motion, as well as when it's left brooding quietly in front of the hotel. 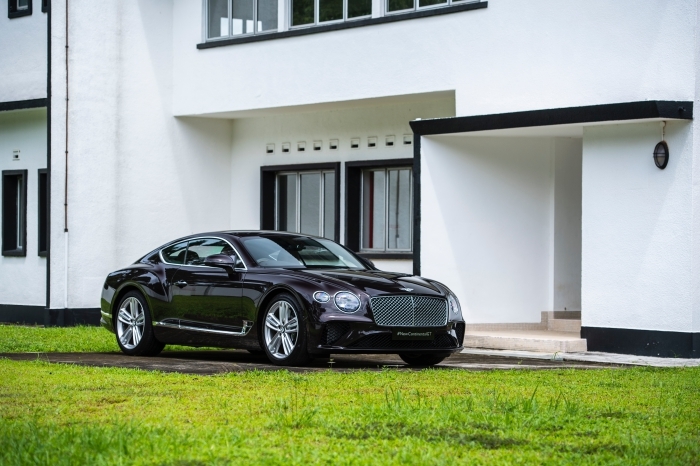 We like that the new, edgy design language of the Continental GT is reminiscent of the brand’s EXP 10 Speed Six Concept from 2015. As you cast your eye from head to tail, there's just enough exterior detail to ensnare the eye, but not too much that it becomes a mash-up parody of its predecessors. 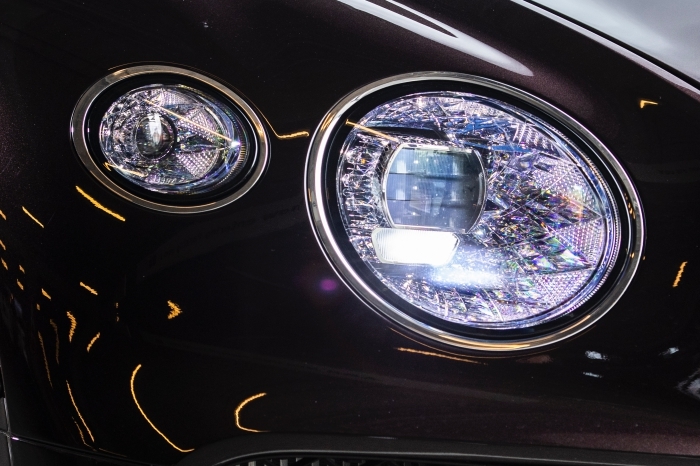 The blazing LED headlights are inspired by Cumbria's finest crystal-cut glasses, there's a '12' (for W12, what else?) 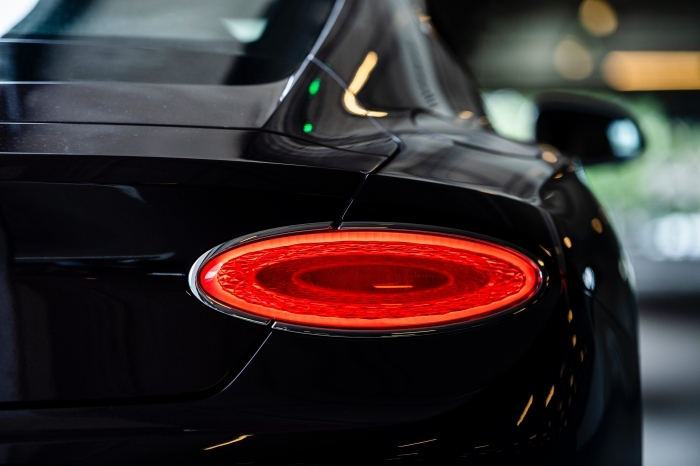 emblazoned on the front lower wing vents of both sides and elliptical LED tail-lights harmoniously mirror the exhaust tailpipes. 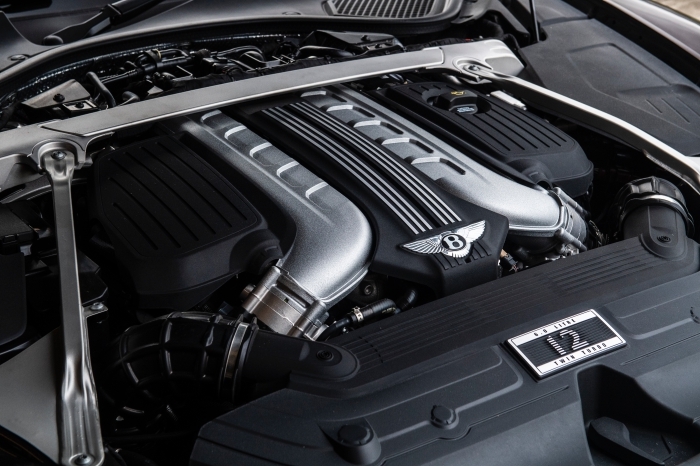 Take a closer look at the pipes to pick out the perforated sleeve, which don't just look the business, but are also functional – Bentley tells us it helps reduce exhaust temperatures. 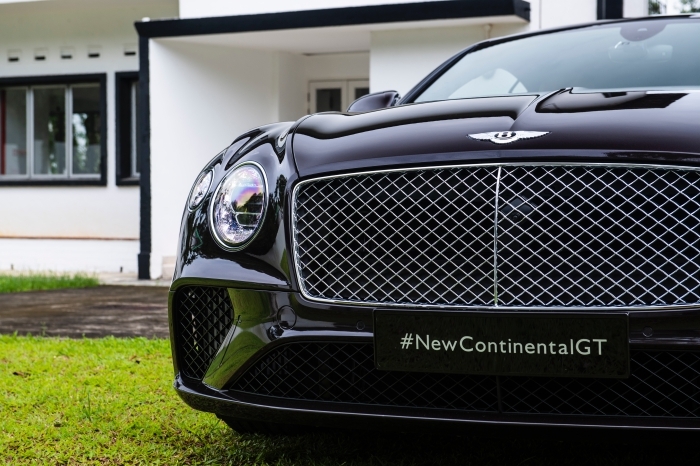 There's a decidedly sporty 'bent' to the latest Conti GT coupe, with its prominent haunches and edgy details that are now even more pronounced, thanks to the Super Formed technique, which is a hot metal forming process. 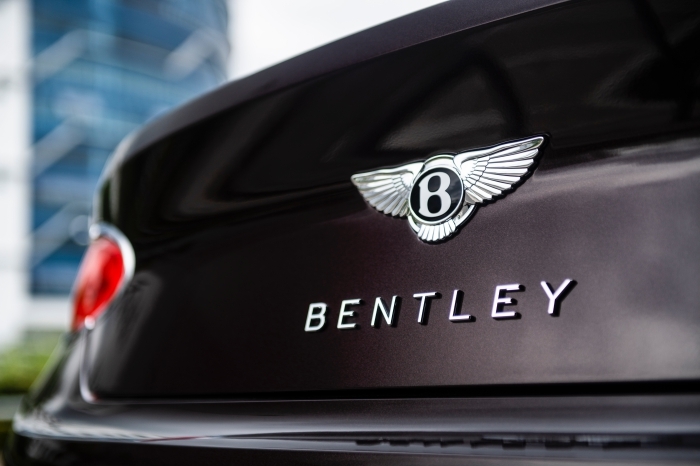 Aluminium is heated to 500ºC for craftsmen to work with so as to create more complex and nuanced shapes – this technique was previously adopted only for Bentley fenders, and this is the first time a production car has had the entire body made from the Super Formed process. 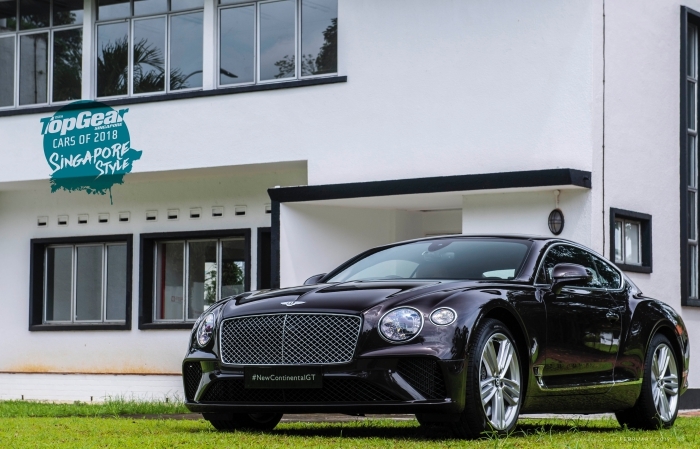 The Conti GT isn't just a devastatingly quick intercontinental 2+2 cruiser, because it plays the part of bruiser pretty convincingly as well, and we're not just talking about on the straights either; for what it's worth, the 100km/h sprint from standstill is demolished in under 4secs – no mean feat considering the car's 2.2-tonne kerbweight, and even then, the new car is about 80kg lighter than its W12 predecessor. 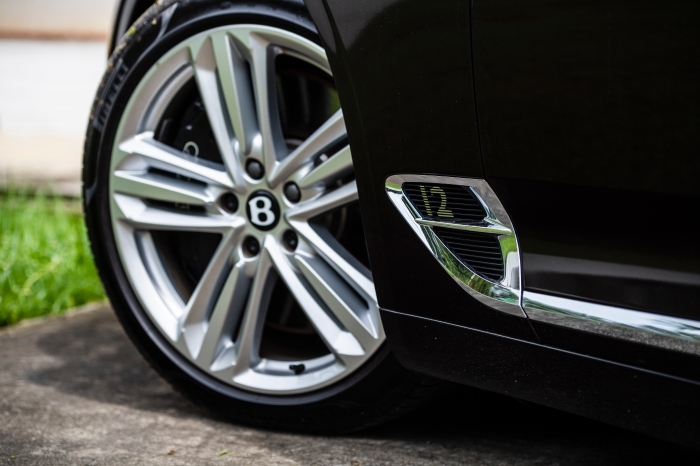 The Conti's active all-wheel drivetrain is tuned for a rear-drive bias, but encourages an old-school 'slow-in-fast-out' style of driving. 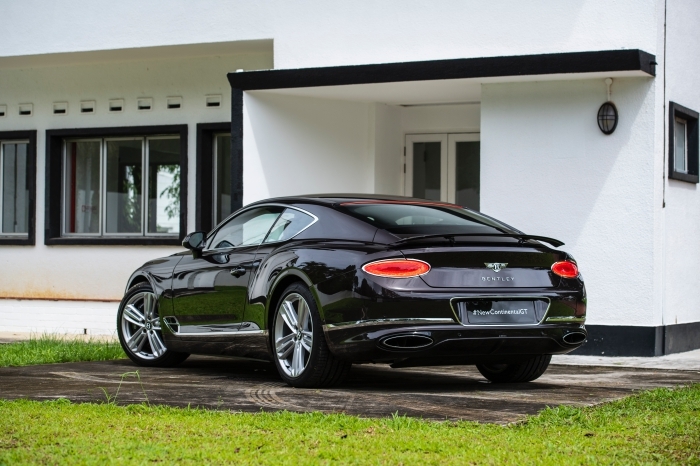 Unlike many of the Group's cars, the Continental GT doesn't feature any form of active-rear-steer, so you need to manage steering, brakes and gas with finesse when you're tackling corners. 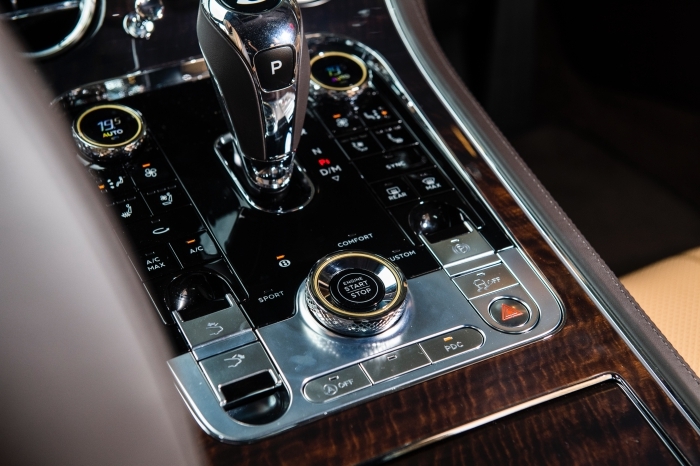 Happily, this style of driving requires introspective deliberation and segues perfectly with the old-world tactile charm of the cabin, which is resplendent in wood, supple leather, handworked touch-points and discreet tech. 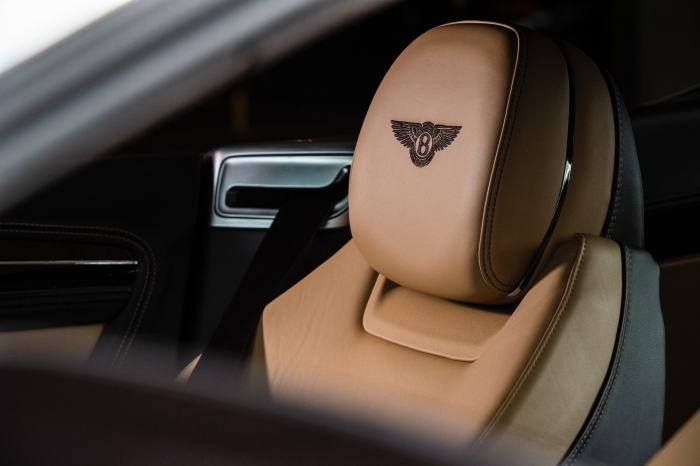 In a bid to encourage even greater lengths of customisation that accompany the dynamic tastes of a younger clientele, Bentley also offers dual-veneer options, as well as a 'technical' metal trim that is finished in the Côtes de Genève stripes, which are found decorating the movements of high-end timepieces to underscore a certain superlative standard. 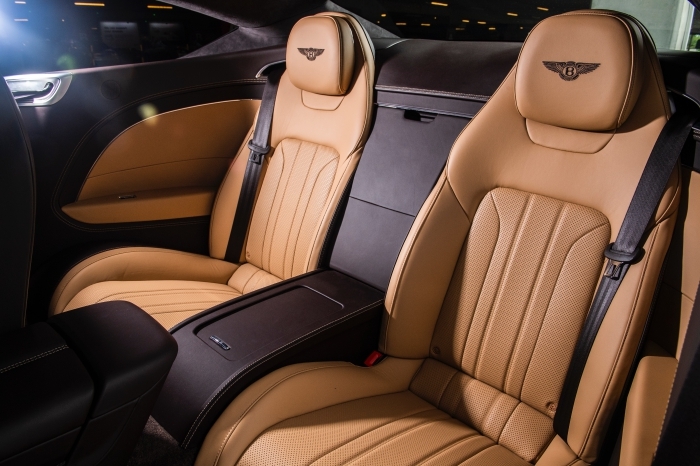 The modern tech elements are perfectly integrated into the cabin, without jarring the delicate harmony of the luxurious ambience. 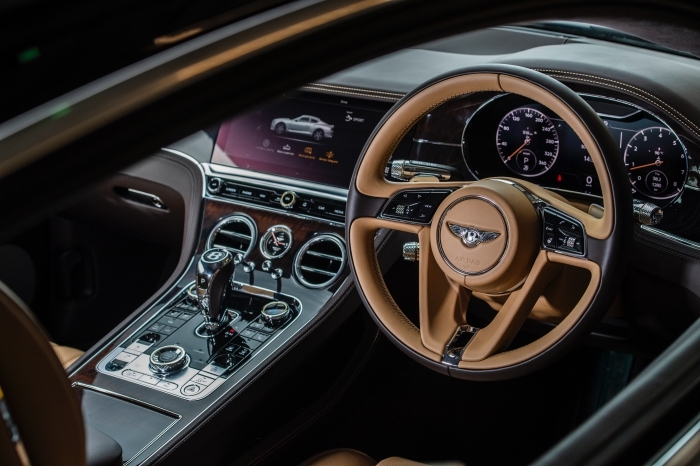 The driver's instruments are now fully digital, but have been designed to look three-dimensional, while the optional Bentley Rotating Display is an eclectic fusion of nostalgia and technology. 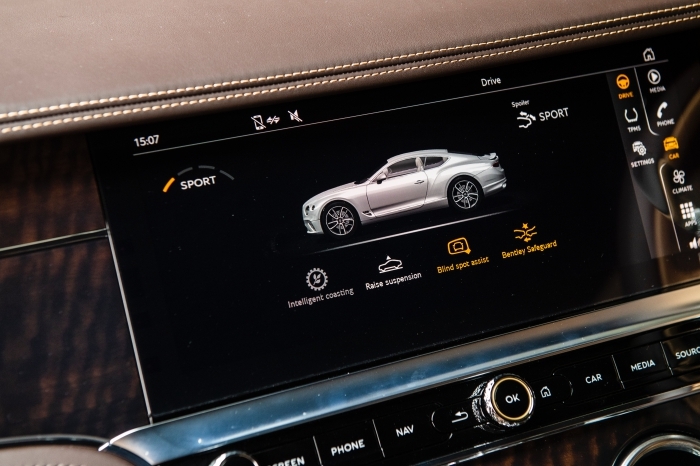 As the name implies, the large central wooden fascia at rest whirrs to life when the car is started to 'rotate' between a trio of analogue gauges and a massive 12.3-inch touchscreen, which lets you pick between nostalgic or a futuristic theme. 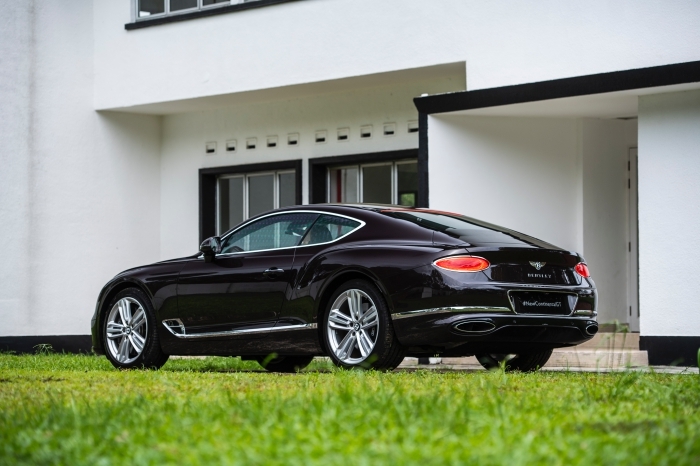 With a monumental 900Nm on tap, acceleration is of the push-and-whoosh variety, which makes the Continental GT a great companion for cross country trawls. 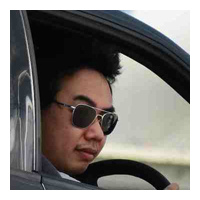 You're constantly cosseted in calm comfort, but there's some bite to the Conti when you want push to turn to shove. 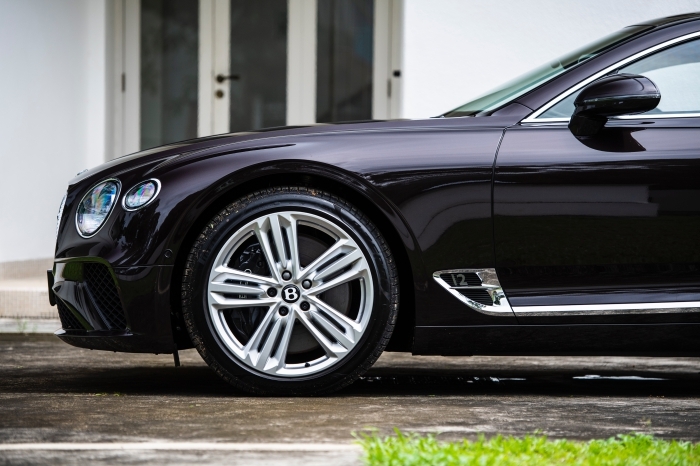 The 3.7secs it takes to blast from standstill to 100km/h is almost indecent, while top speed is rated at over 330km/h, so it's great news to learn the brakes are more than up to the task of reining in the Conti's decadent dalliance with speed. 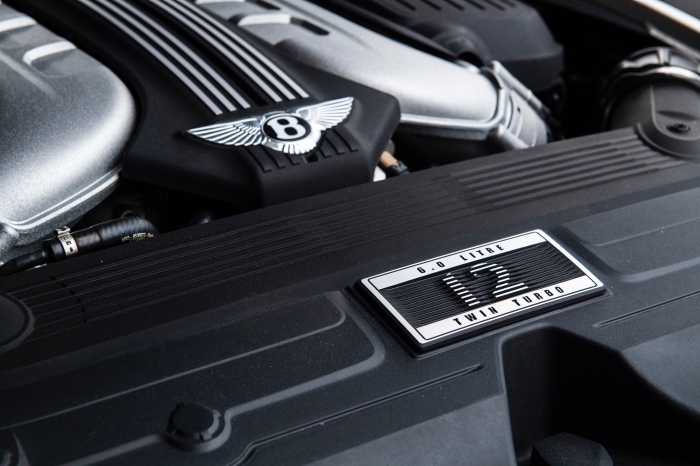 Cabin insulation is near hermetic, so the only sensation of speed comes from the scenery blurring past, but leave the windows down and you'll enjoy the full aural majesty of the W12, which emits a throaty bellow worthy of a leviathan on the hunt for winding roads. 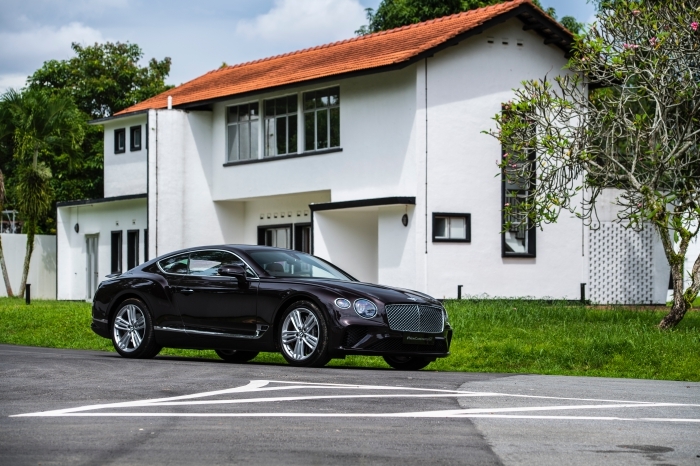 Instead of just sticking to the safe, straight and narrow path, Bentley ventures onto the winding roads with its latest Continental GT, and this should help it shift into a younger gear.